*Restrictions Apply. Contact our Leasing Office for more details. 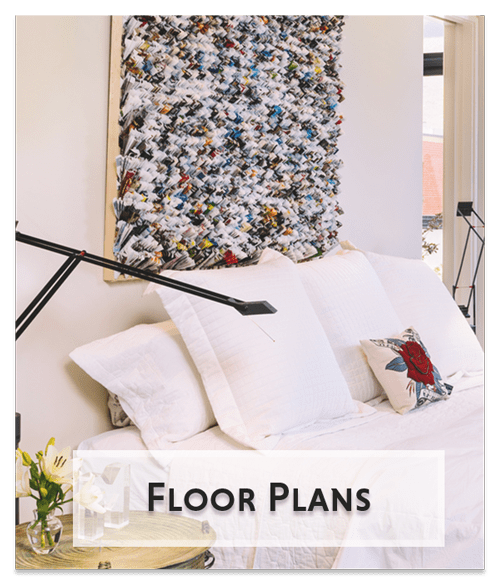 Are you searching for an affordable apartment in Washington, D.C., that’s near everything you love and gives you the space you need? Ready to live close to downtown without the hefty price tag? 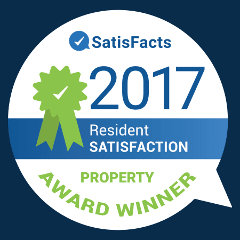 Park Naylor Apartments is here for you. 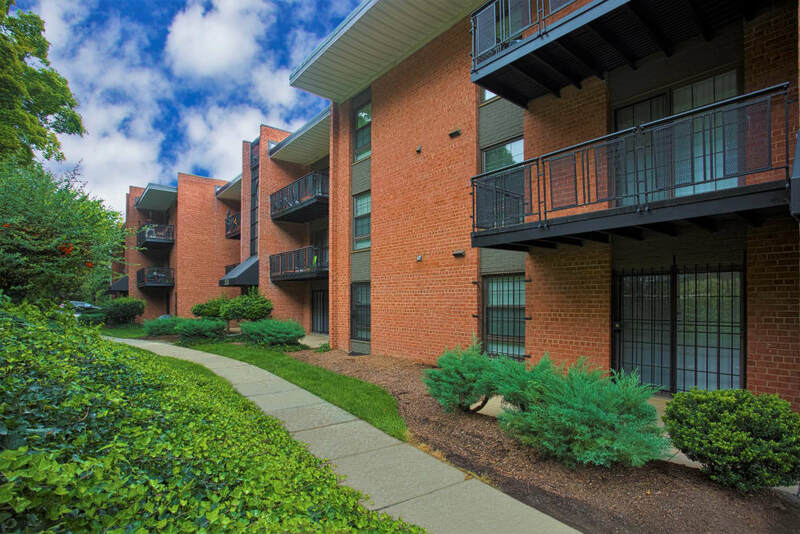 Offering one and two bedroom homes in Southeast Washington, D.C., our community is your destination for comfortable urban living just minutes from Capitol Hill and the National Mall. 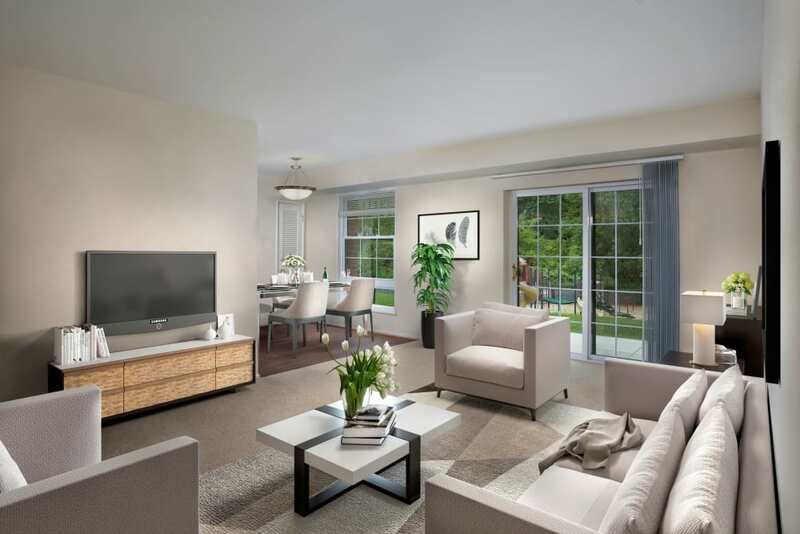 The spacious one and two bedroom homes at Park Naylor Apartments are brimming with the conveniences and finishes you need for your unique lifestyle. 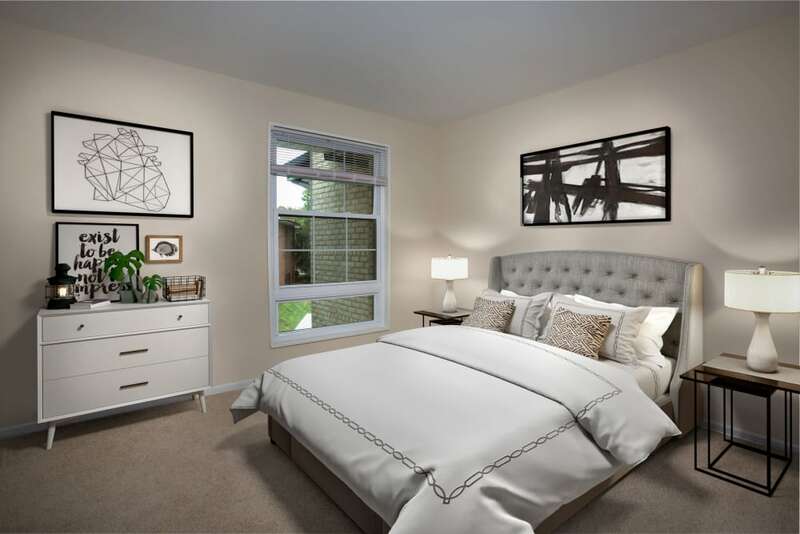 Your new home features hardwood-style flooring and plush carpeting for the ultimate in comfort. 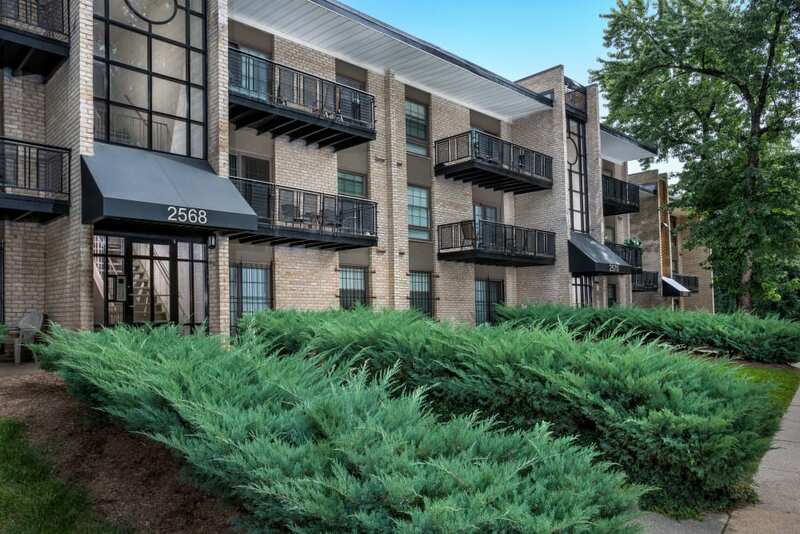 A private balcony or patio (in select apartments) lets you savor the outdoors right from your own home. Must-have conveniences like individually controlled central heat and air, as well as ceiling fans, make for easy year-round comfort. 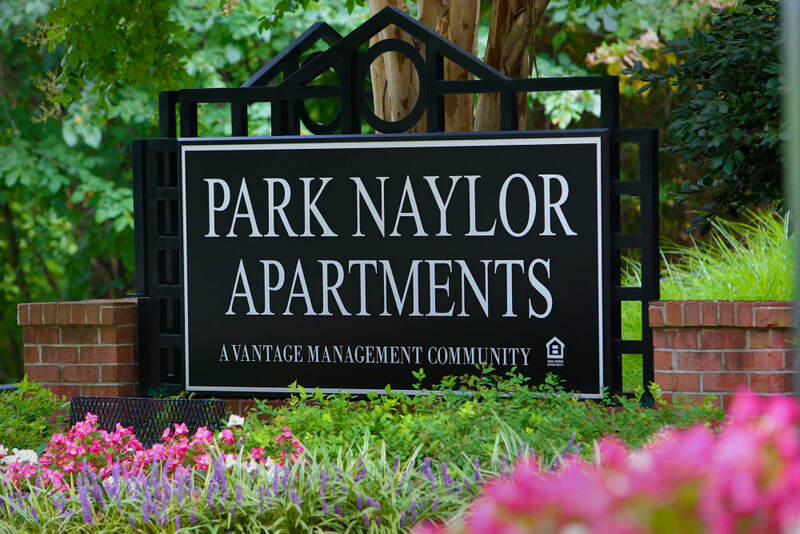 At Park Naylor Apartments, we work to make sure our well-maintained homes exceed your expectations.  Our welcoming community is here to support you however you need, with concierge services for you and community programs for kids and seniors. 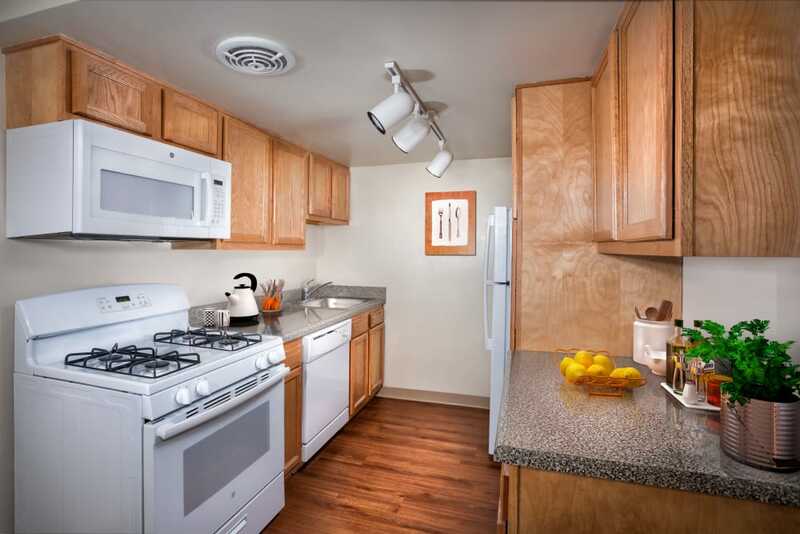 Washington, DC, living is easy when you call Park Naylor Apartments home. 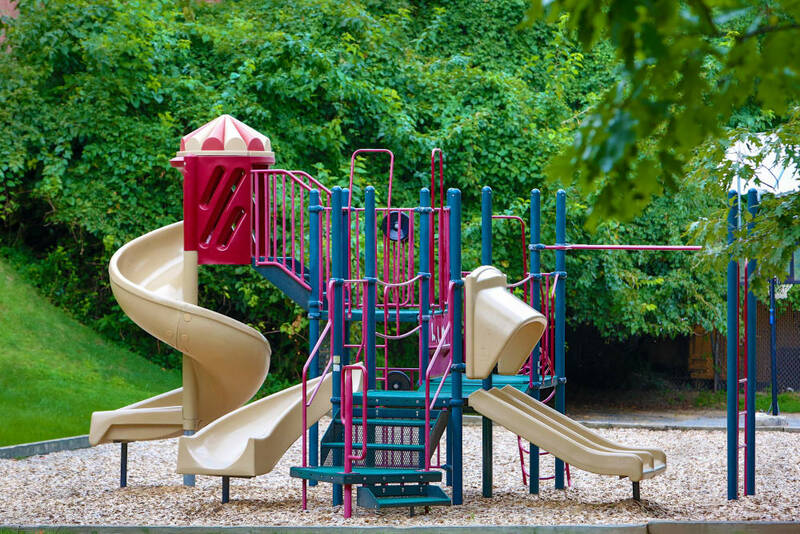 Located just over the bridge from Capitol Hill and the National Mall, our community is an oasis of lush park-like landscaping yet close to everything you love about city living. 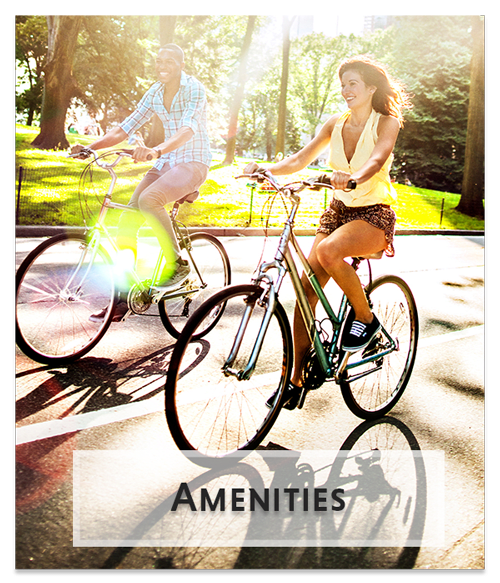 Park Naylor Apartments is ideally situated for commuting to work or heading out for happy hour. Stay close to home and experience eclectic dining at one of the many nearby restaurants, then head to the theater at nearby Anacostia Arts Center for an evening of culture. 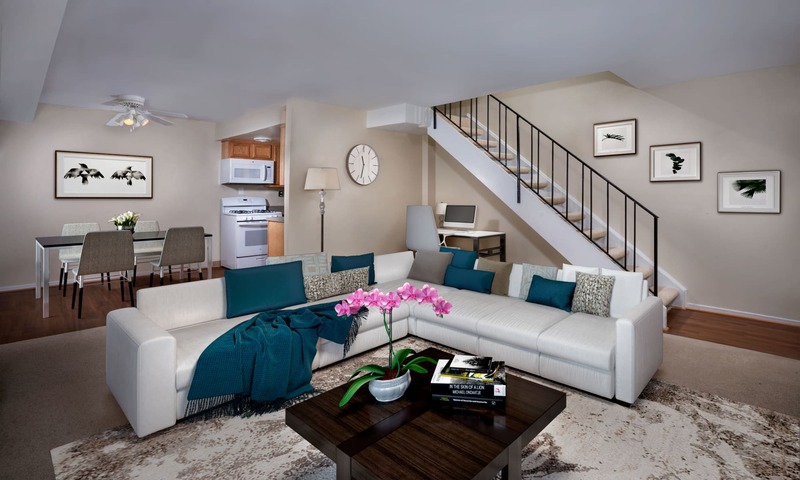 Experience the ease of city living in Southeast Washington, DC. 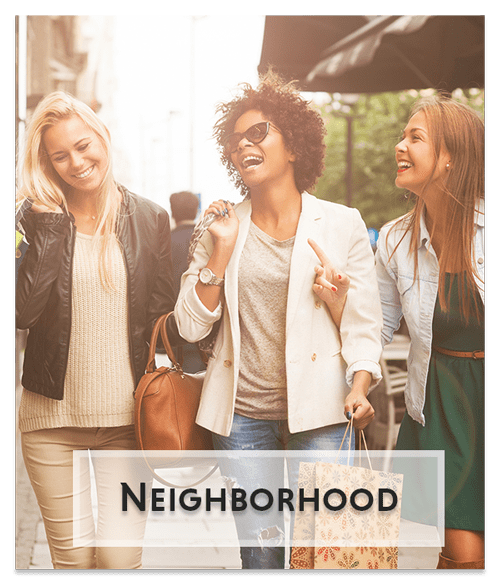 Call our leasing office to schedule a tour today.